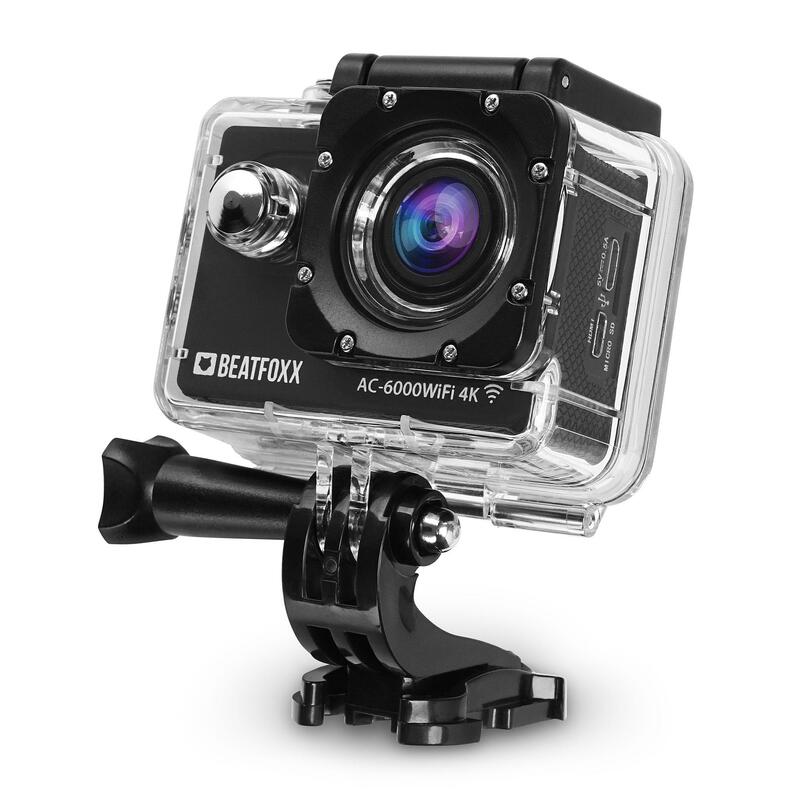 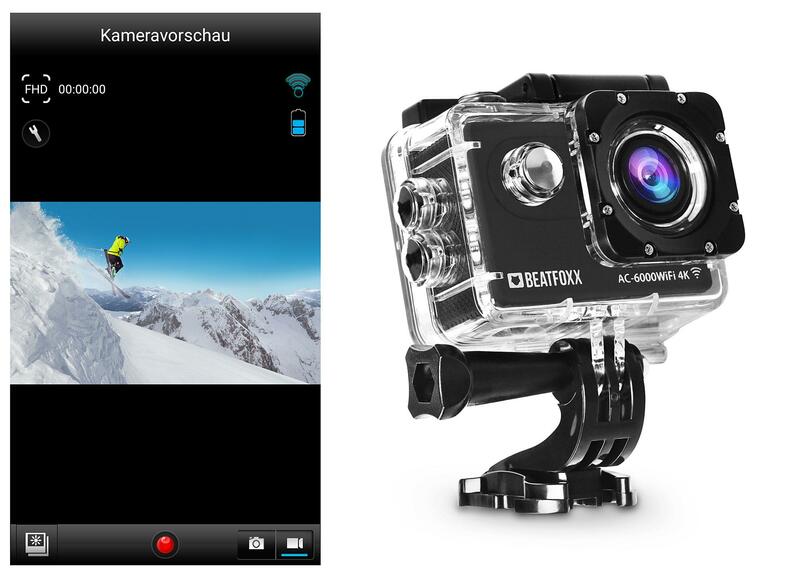 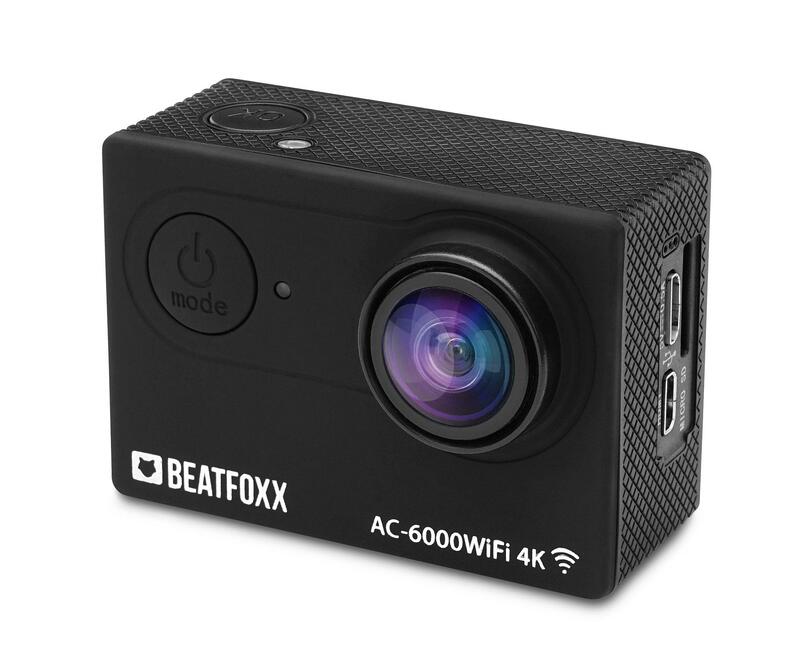 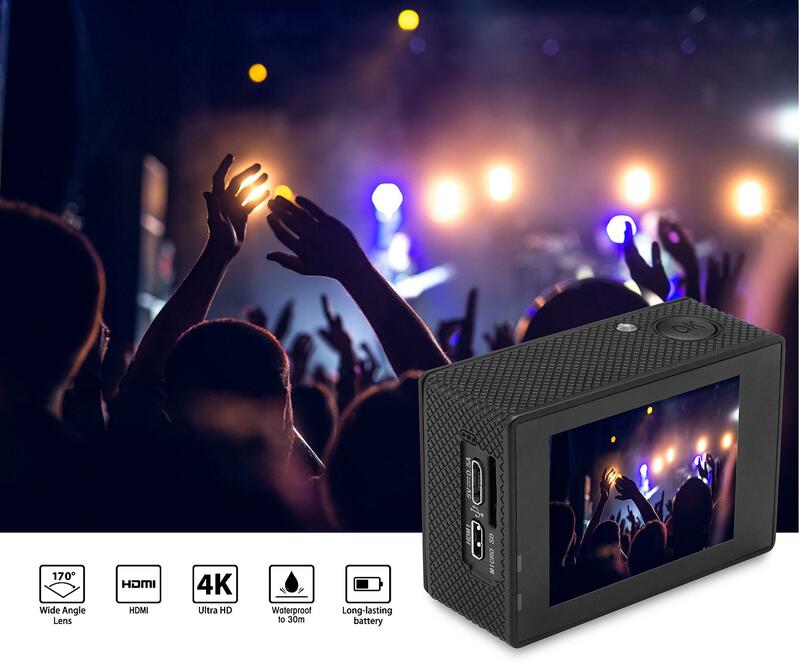 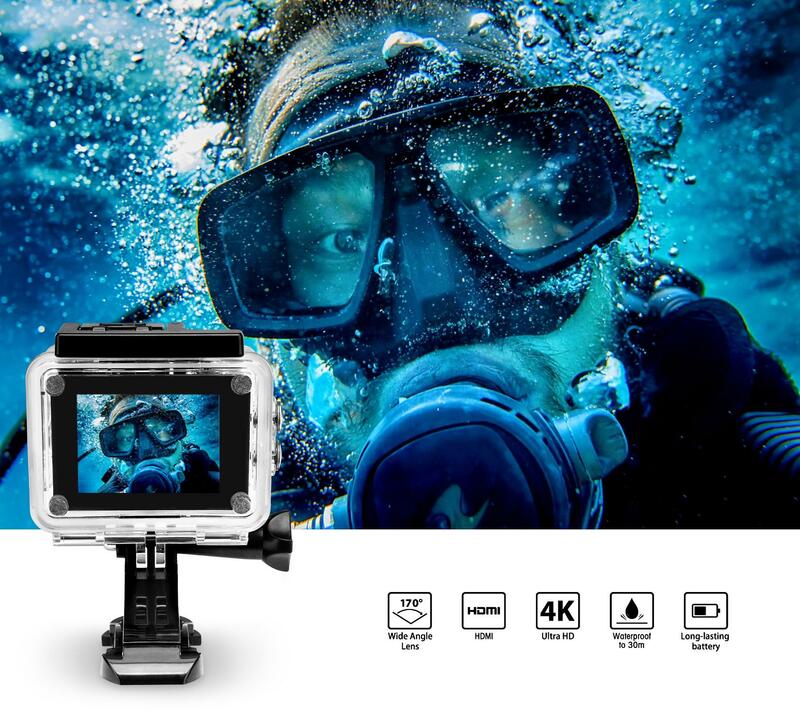 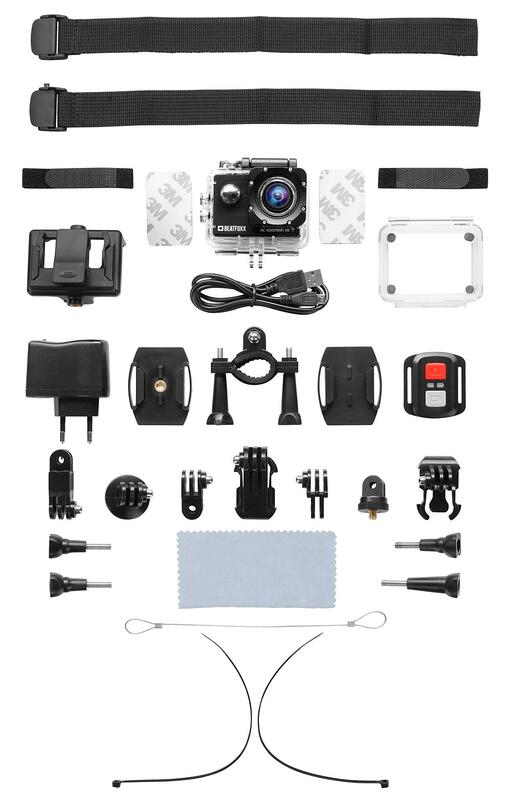 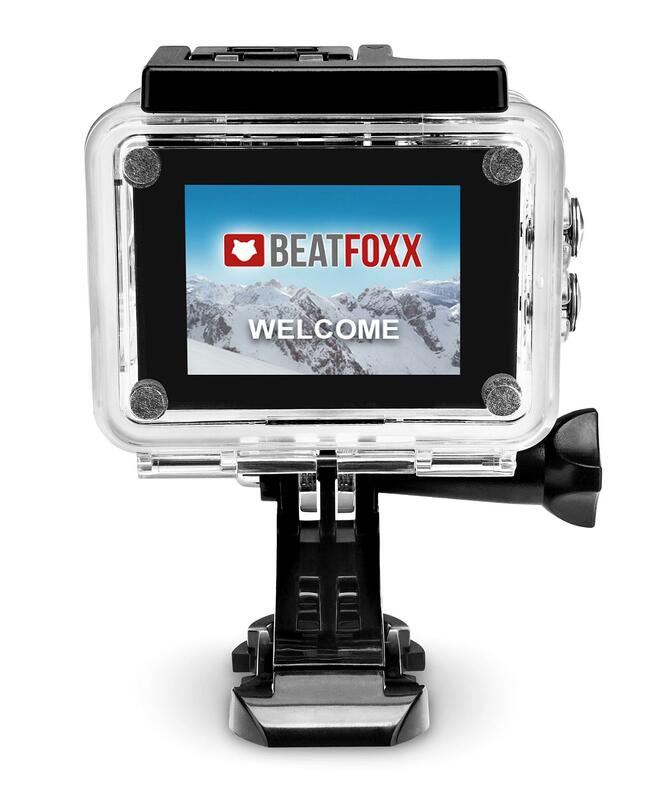 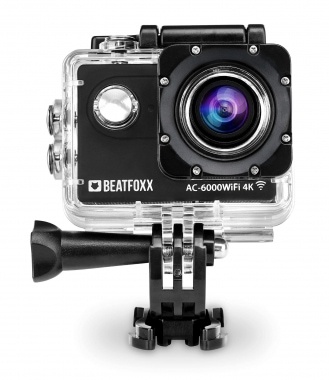 With the AC-6000WiFi 4k Actioncam Beatfoxx, you can jump into the fields of film, photography and action sports. 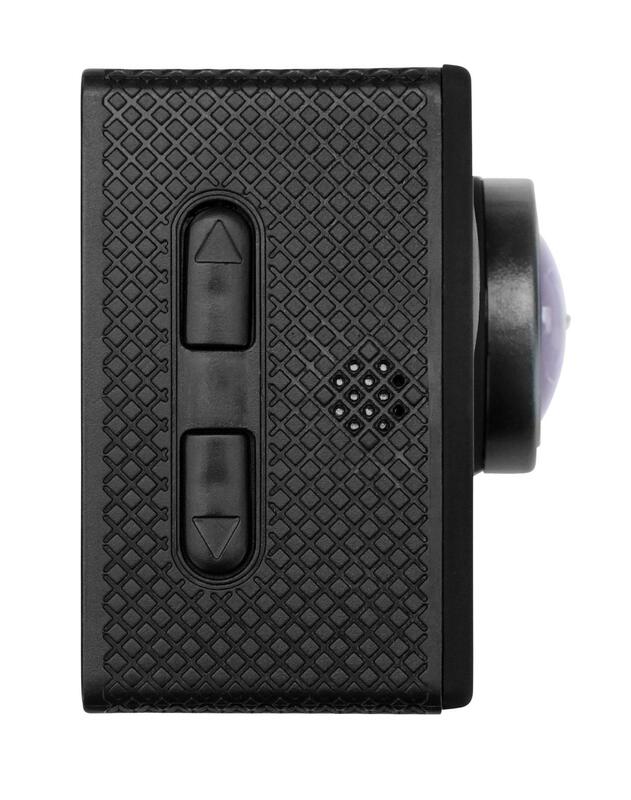 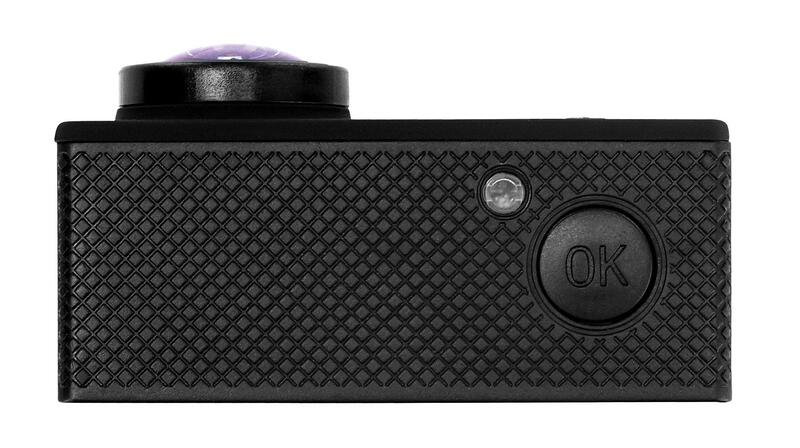 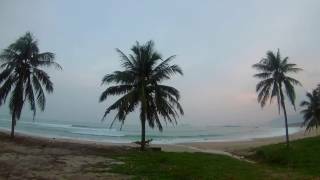 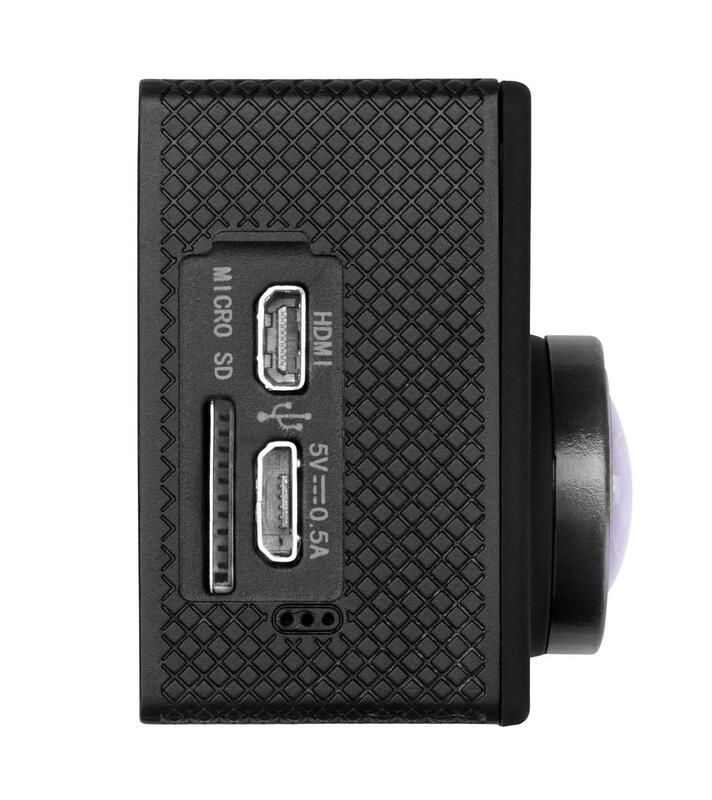 The compact camera can also be used to create video podcasts or YouTube videos. 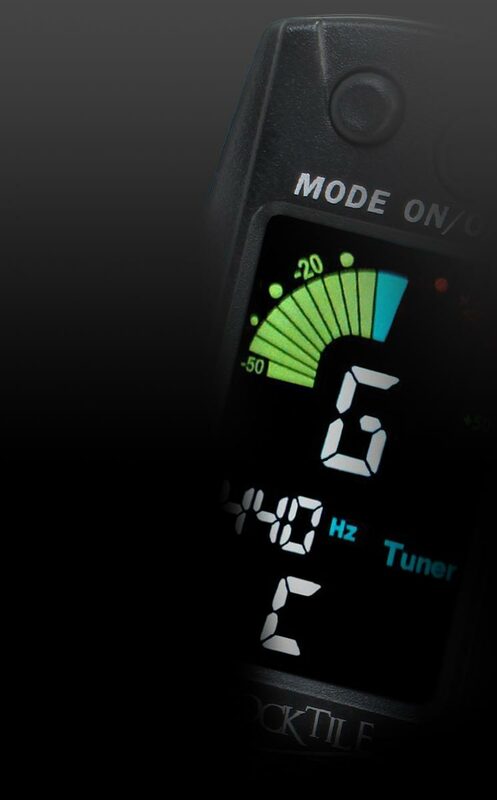 Musicians can use the camera to record learning progress and to capture live concerts or rehearsals. 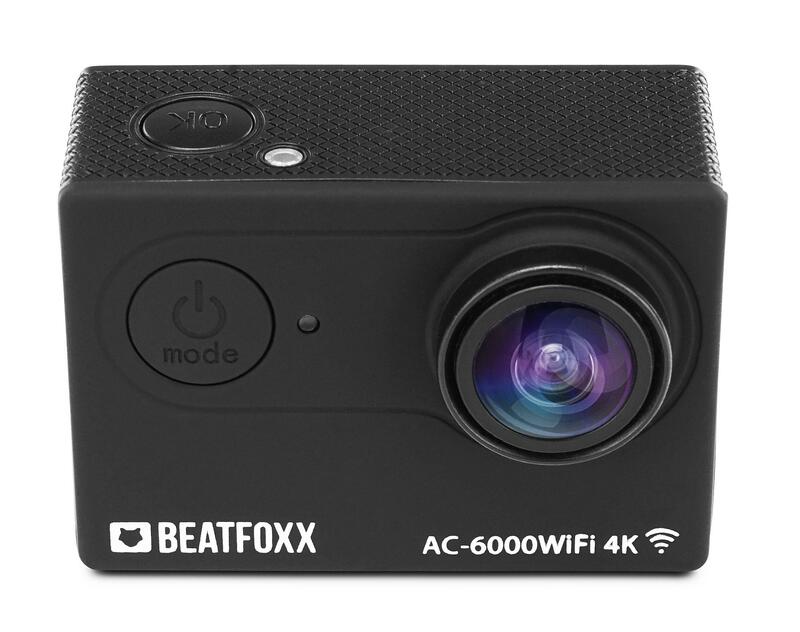 The AC-6000WiFi 4k is also suitable as a security camera for monitoring.